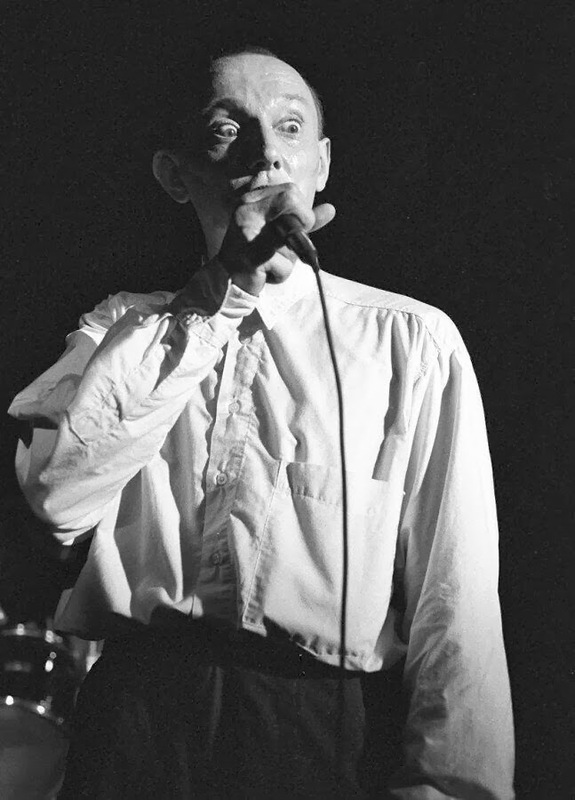 Cracking Photograph of Howard Devoto. Unfortunately I don't know who the photographer is for this but if anyone does know, I will gladly credit them as I will for any other items I've shared that doesn't recognise the original owner. I am always keen to ensure the correct ownership and rights are maintained on any items I post and share here.